3 Ingredient Nutella Bread – the easiest recipe for happiness! It’s almost too pretty to eat! 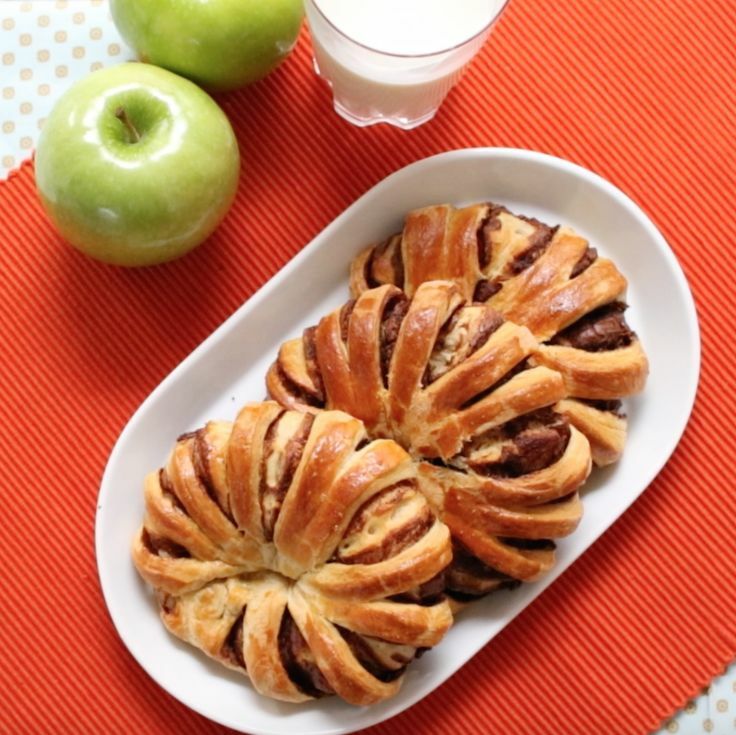 All you need is only 3 ingredients: crescent roll, Nutella or chocolate, and an egg. The perfect snack, breakfast or brunch idea to wow your friends! Quick and easy recipe. Party food.